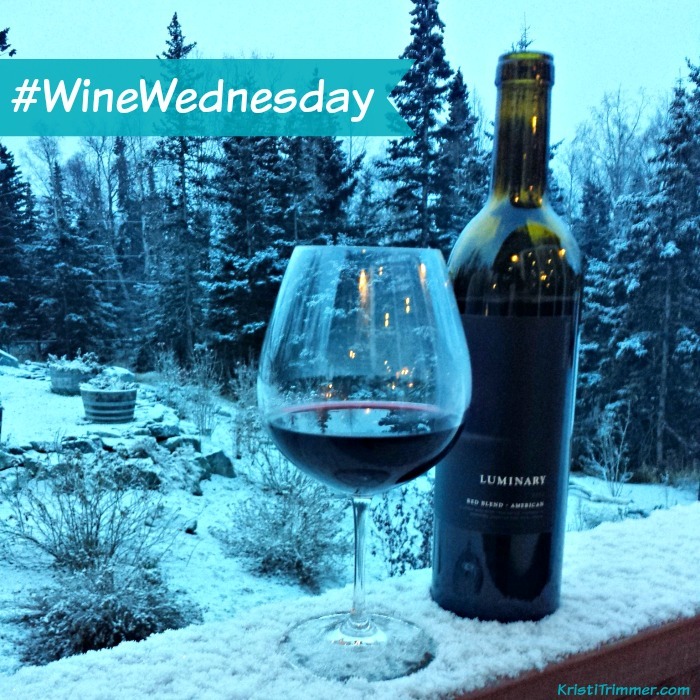 Welcome to my new weekly post – #WineWednesday. Those of you that read me regularly are more than likely used to seeing #MooseMonday where I post pics of moose I see in Alaska and #TalkTuesday where you can ask me any question under the sun and I will answer it. I used to have a pure wine blog and when I rebranded in April, it was with the intention of having a regular wine section (and craft beer!) on it. This is only the second posting for #WineWednesday as I got a bit sidetracked the last few weeks with bringing everyone killer deals. But now that is over, I am getting back to writing about one of my favorite topics – Wine! I was told about a new wine hitting the market at the end of 2014 that I had to try. It is called Luminary and it has quite a different story of how it came about. Typically, if winemakers collaborate, it is using fruit that comes from the same region. 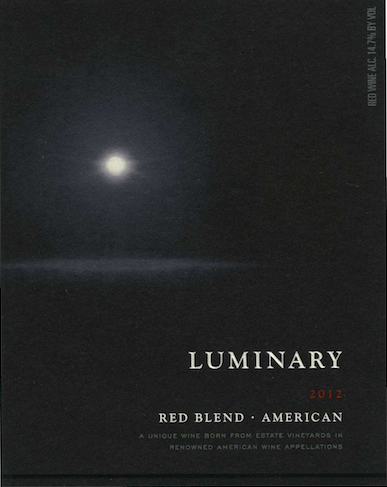 With Luminary, one winery had estate wineries in three different states – California, Oregon, and Washington. Each of those wineries produced a unique varietal. So what would happen if you would mix the best-of-the-best of each winery together? How would that taste? Amazing. Utterly amazing. I saved Luminary Red Blend until Thanksgiving where I shared it with my Alaskan friends. One of my friends, Kim is a die-hard red blend fan and I wanted to see what she thought of it as well. Let’s just say that we both fell in love from the first tasting sip to the last drop in our glass. This wine is bold and smooth, deep and dark, and has a very full range of flavor. Delicious. I’ve just been getting into blends, but tend to stay with lower end ones like Bogle or J.Lohr. Luminary is a midpriced at $45 a bottle and is definitely a wine to put on your list to try and have in your collection, or better yet, share it at your next dinner party or Holiday gathering. For me this was an elegant wine. I would want to share this wine with good friends or even as part of a romantic evening. It really sets the tone. It is smooth, not harsh, and a truly beautiful wine. I loved it! Oh, and did you know that Amazon sells wine? Helps for those in places like Alaska where we can not just go to BevMo for our faves. Go here for –>> Amazon Wine Store. Disclosure: I received a bottle of Luminary wine from LuminaryWine.com. You can buy the wine directly from their site or find a distributor in your area. I do not receive any commission from the sale of this wine. Other links within this post contain affiliate links that I earn commissions from. Example, if you click on the above link for the Ultimate Wine Lover’s Gift Guide and purchase anything from I make a small commission, no matter what you purchase. This is how I pay for my travels and this blog, because you know, I am not independently wealthy! Thank you for supporting me and my crazy adventures around the US, and especially in Alaska!